Okay, so I cannot get enough of this jacket and I am so sorry about that. 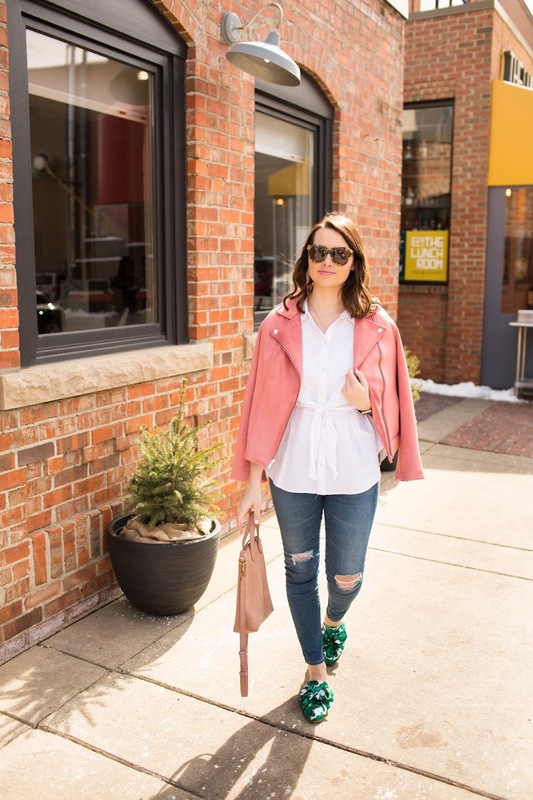 You will be seeing it in so many more blog posts to come because not only is it under $50, it adds the perfect pop of spring color to any look and adds an extra layer of warmth. 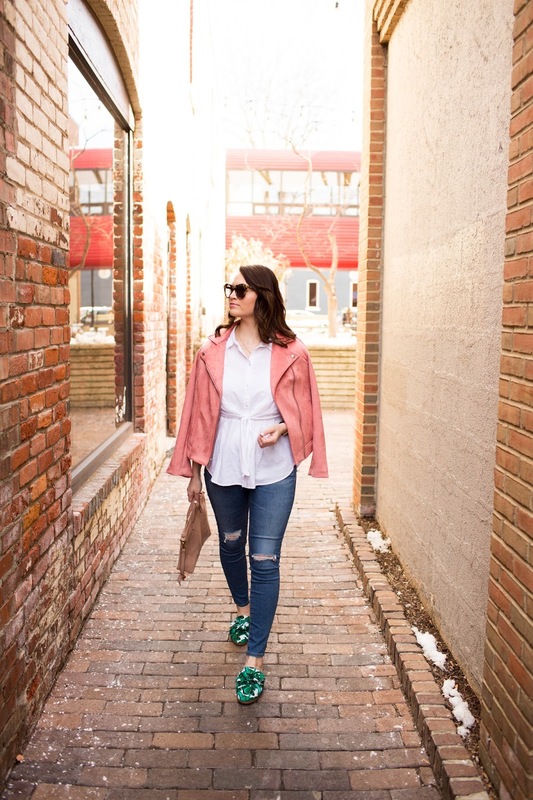 If you want to see a review on this jacket, check out this blog post I did last summer here. 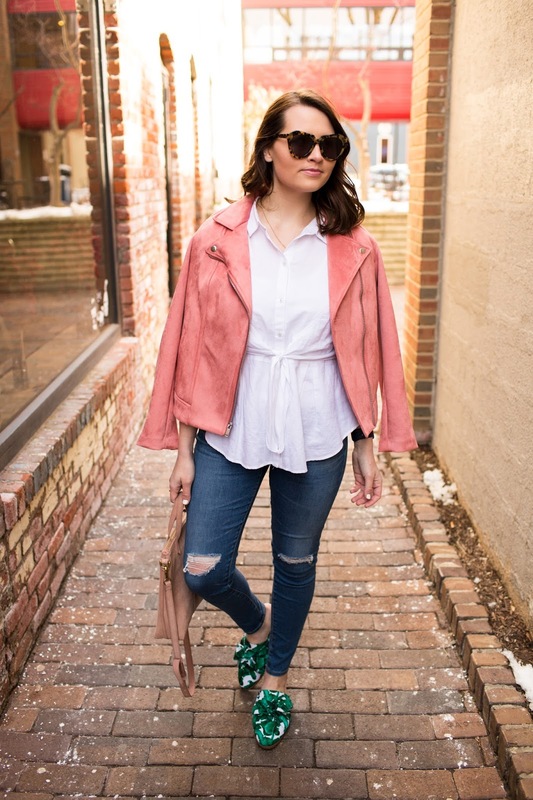 So yes, it is officially spring but still chilly, so I am wearing lots of layers but am bring in fun items like these shoes (last worn here), the jacket mentioned above or a bag like this. I am still warm but look like it could be 60 degrees out (it's not, really it's 40 on a good day). 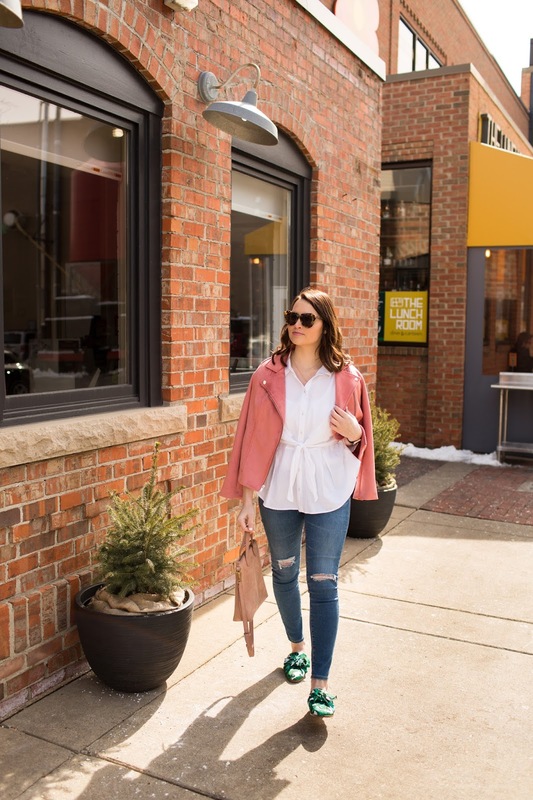 With this all being said, this is the perfect time to bring some of those clothing items you wore in winter into your spring look. Has anyone been shopping Ulta's 21 days of beauty? They have been selling some of my favorite beauty brands at half off so I knew now was the time to stock up. 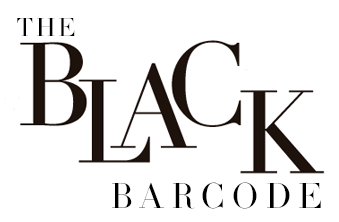 With the sale being halfway done, is there any products you recommend my giving a try? Let me know in the comments below! Oh those Palm Tree shoes are giving me vacation vibes and warm weather. I love how they pop with that pink jacket! I've done some shopping of my favorite items too! Those shoes are so fun! I love the print with the pink! 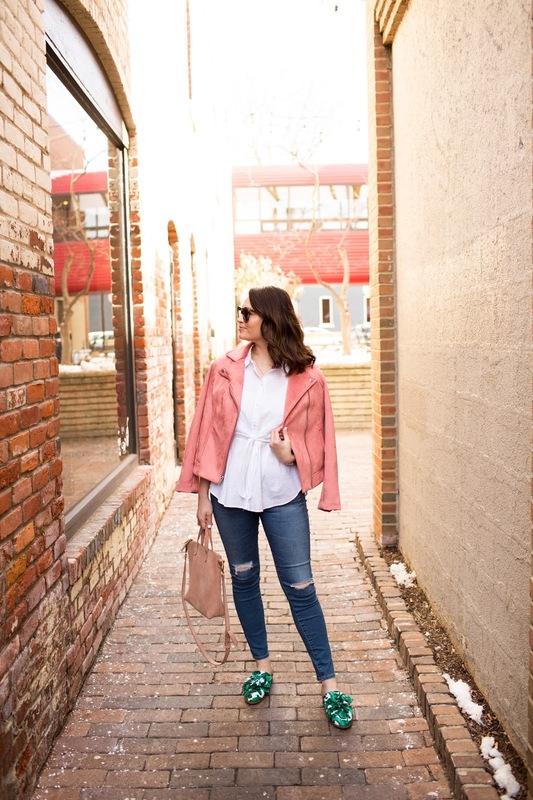 Oh taht jacket is just adorable- perfect color for spring! Your mule sandals are sooo cute. Love Love! 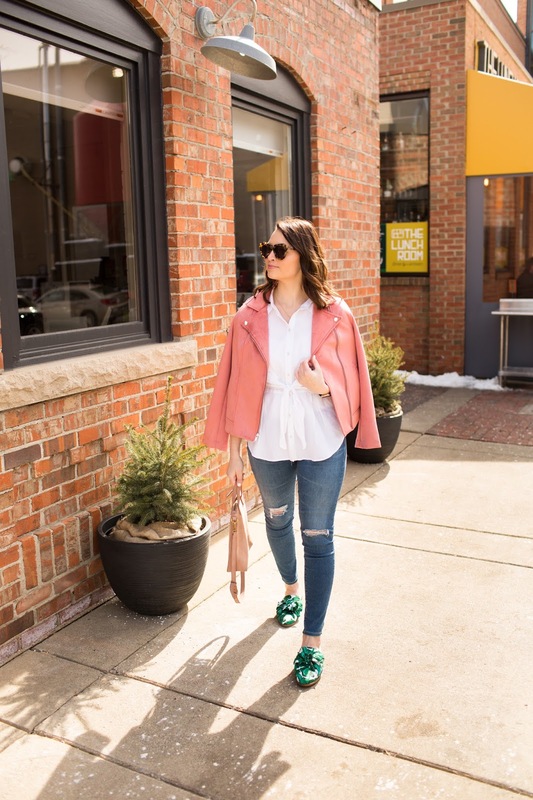 This outfit screams spring! It's so cute and colorful while also weather appropriate. Those shoes are so cute! Love this outfit!